What is Blockchain? How is Blockchain being used in business? Blockchain the digital ledger in which transactions made in bitcoin or another cryptocurrency are recorded is the topic for the 1Q18 NE IN CIO Forum. Our presenter is Ed Corno, IBM, a passionate information technology leader and seasoned lecturer. Throughout Mr. Corno's 20-plus year career, he has served as Chief Technology Leader for IBM, Chief Technologist in the Office of CIO for HP and EDS, and Principal for CapGemini Ernst & Young. During this time, he has gained experience in technology strategy, innovation, business development, management consulting and C-level advisory capabilities. The CIO Forum, during Techapalooza, will begin promptly at 7:30 AM in the Hoosier room. We will be joined by other Do It Best staff for the 7:30 presentation. 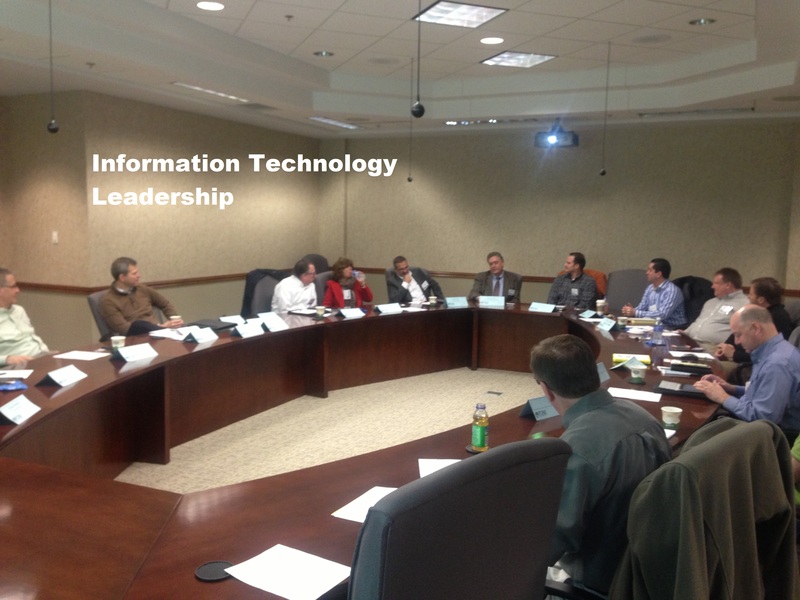 Afterward, the CIO Forum will move to a private room to continue the conversation and Q&A. Due to space limitations, the CIO Forum must cap the registration at 25 people. Registration: To request an invitation contact our event coordinator.